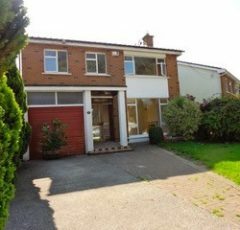 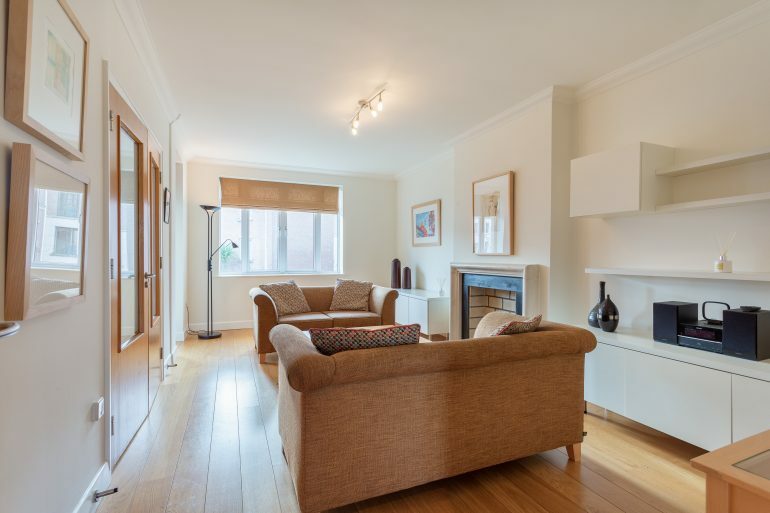 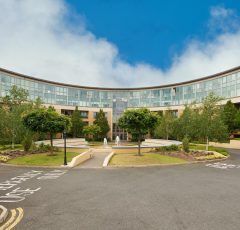 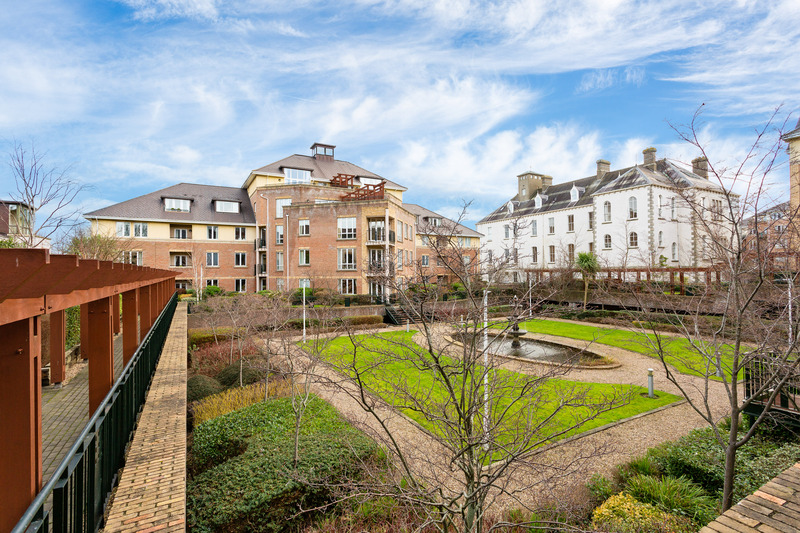 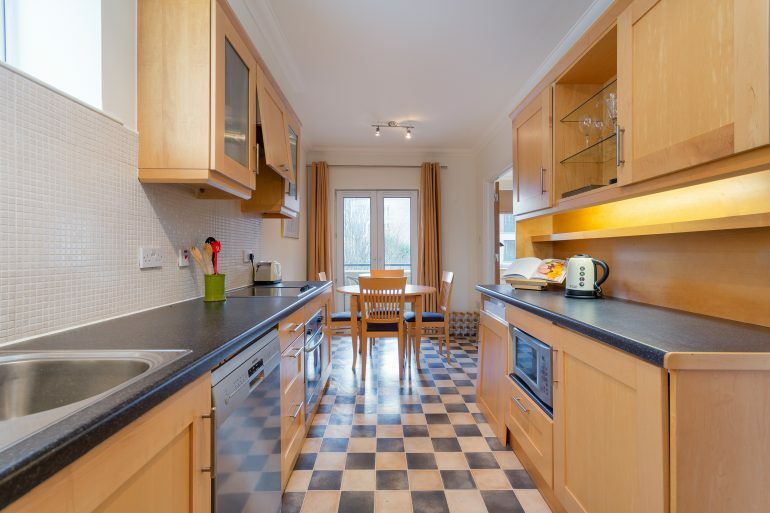 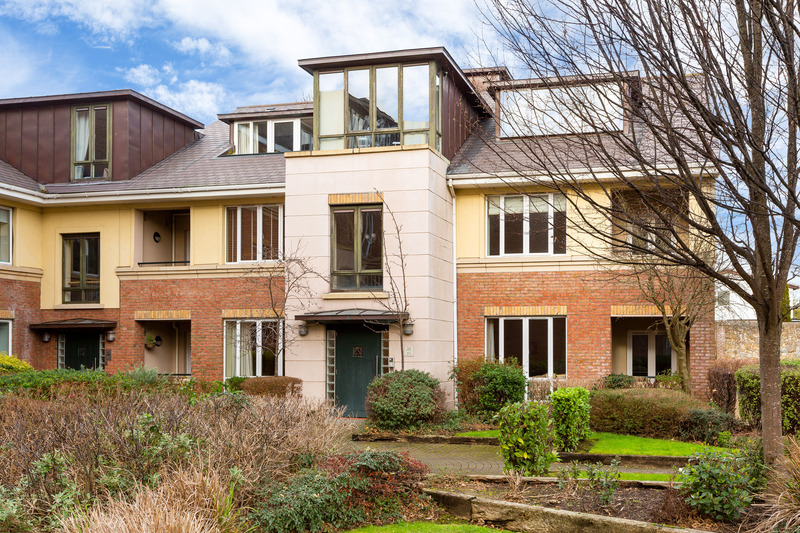 McMahon O’Connor is delighted to offer this very fine 2 bedroom apartment situated in this prestigous complex’s Linden Grove which is equidistant from Blackrock and Stillorgan and is just 15 minutes from Dublin City Center. 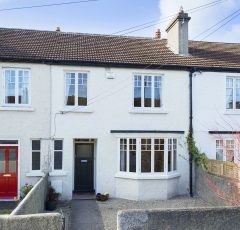 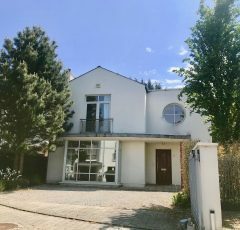 The accommodation comprises of spacious entrance with living room off with oak floors and double doors leading to a modern fitted kitchen and dining area. 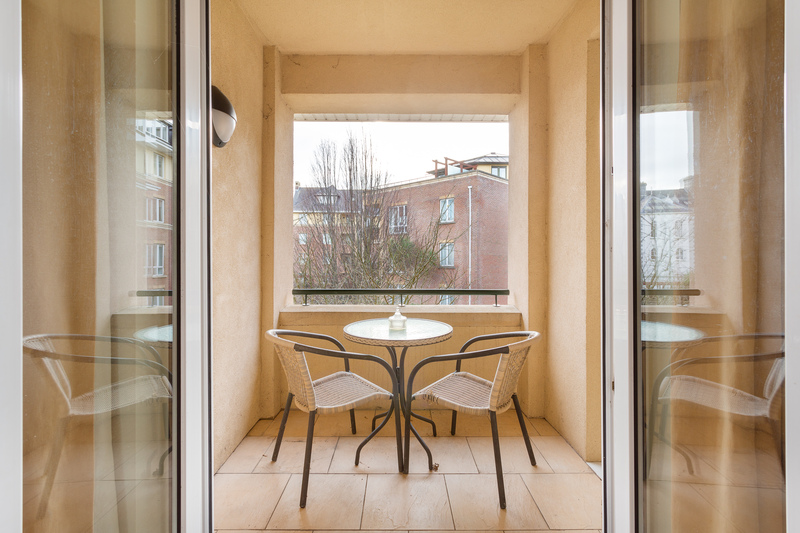 There is a glass door leading on to a balcony which overlooks an open park area and fountain. 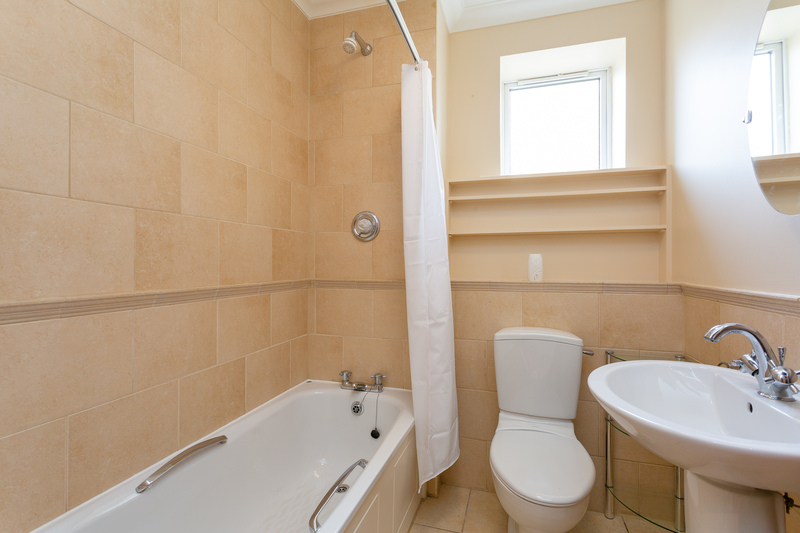 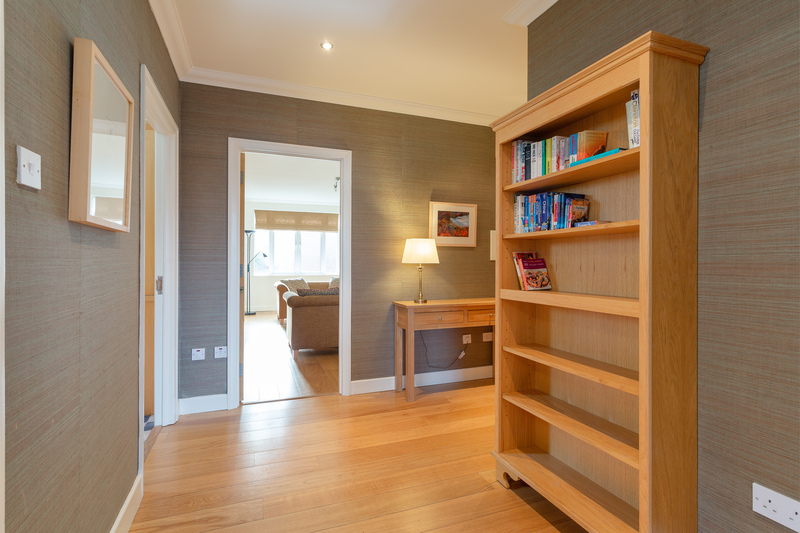 There are 2 double bedrooms with master en-suite and a family bathroom. 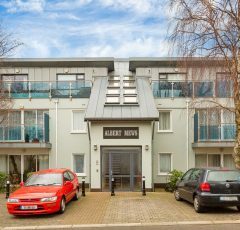 There is one secure underground car space. 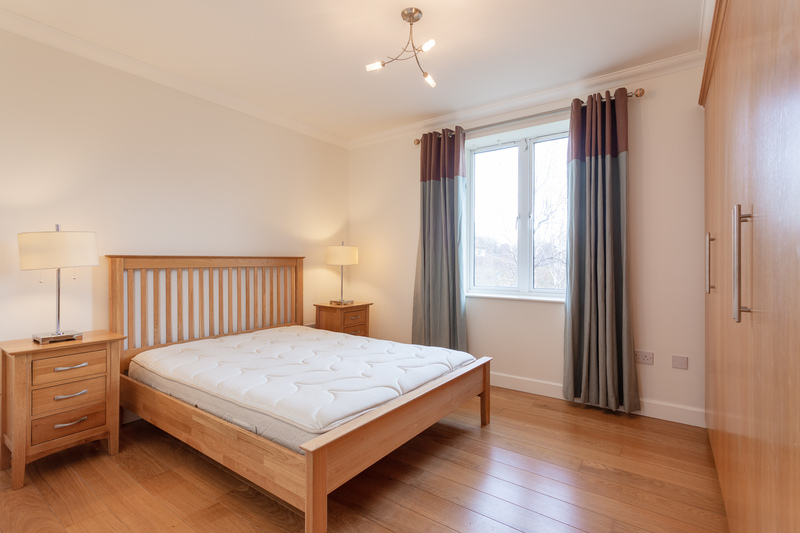 This apartment has been furnished to a high standard.